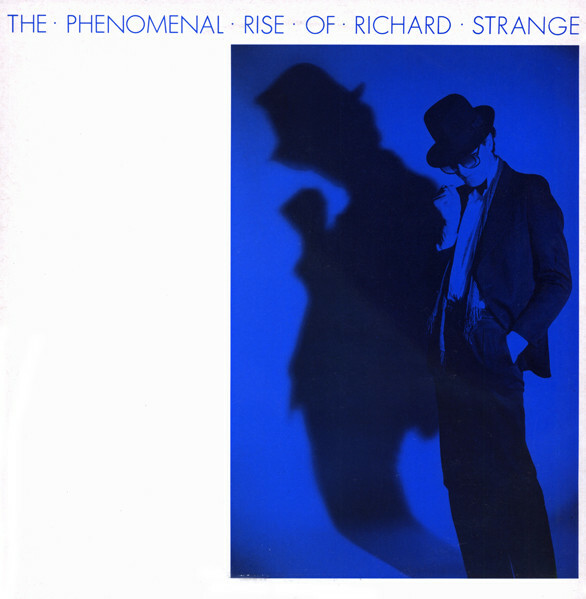 Richard Strange was best known as Kid Strange of prescient pre-punk glammy-come-latelys Doctors Of Madness. Their work slotted in nicely with the work in parallel that Bill Nelson was also doing in the mid-70s [and John Leckie produced them both]. In 1981, Strange released his only studio solo album, which saw him in step with the zeitgeist and signed to Virgin Records. I don’t have this but I do own the predecessor “The Live Rise of Richard Strange” album which is also available on a JPN CD. Gordon Deppe was the mainstay of Canadian New Wavers Spoons. Their second album, “Arias + Symphonies” is perfect! One week I will have to post at length on my love for that album. You have been warned. The rest of Spoons’ discography is reasonably fine work, but not in that class by a long shot. This OST is the odd duck in Spoons’ discography, with new material by Deppe together with two tracks taken from the band’s Nile Rodgers produced “Talkback” album, which I still don’t own [but is now on CD]. 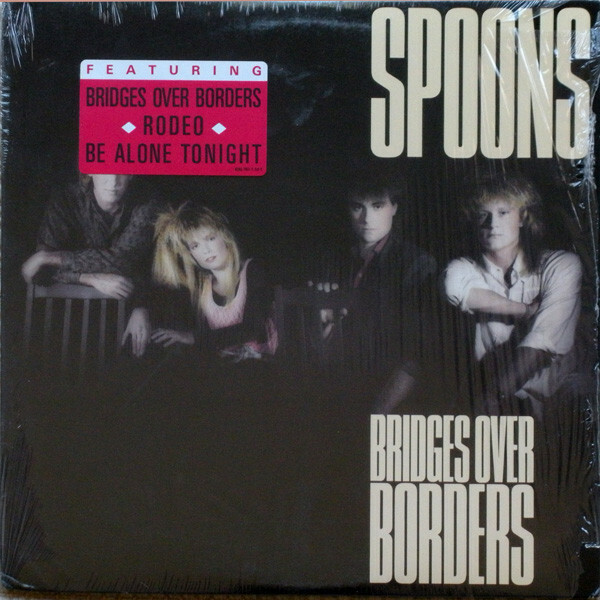 The only Spoons album to resist the pull of planet CD is the band’s fourth album from 1986, during that dark time, where CDs were getting made only of albums which had sold well… or at least had the expectation that they would. I could post at length [and probably will] about the pain of seeing albums on import that sometimes had a one year lag between the LP and eventual CD. Of course, there were only three pressing plants in the world at that time, and one had to let the likes of Phil Collins cut in line to get the discs on the street. I only found out about this relatively recently, but S.W.A.L.K. was a Jo Callis/Angel Paterson project which saw the two vets of The Rezillos/Shake unite for a six-track EP. I only need this and the long-mooted “Unnamed Jo Callis Project” REVO edition can get underway! For the longest time, I thought I needed more Boots For Dancing material, but the single that I do have is the only on with Jo Callis involvement! Score! This album has been a nagging reminder that You Can’t Always Get What You Want. When it appeared in 1984, it seemed to point the way to an impossibly dazzling, highly technological future that spread like weeds from the fertile fingertips of William Orbit, years before he became a remixer/Producer of Madonna. That such an exceptional album made it out of 1984, a year when things were crashing and burning all around me, staggers my mind. When I got a CD player in 1985, I was certain that one day I would have a CD of this in no time. Shows how much I knew! I had to make my own CD of this in 2009. 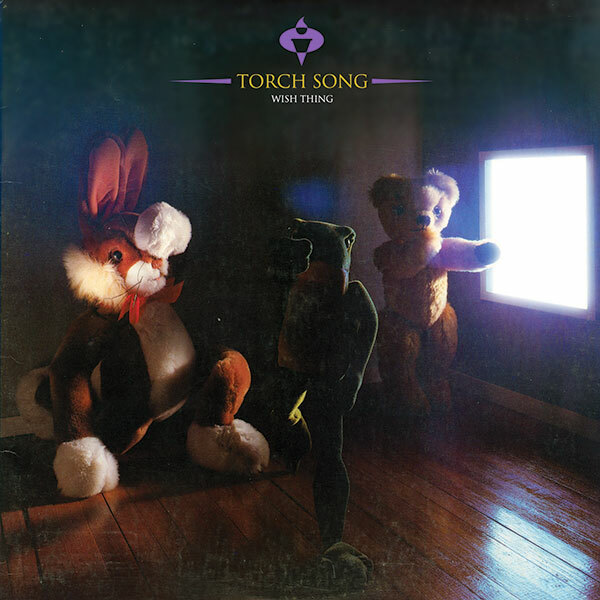 The second Torch Song album is just sliiiiightly less brilliant than the first one from two years earlier. At least “Wish Thing” was relatively easy to get. In spite of knowing about “Ecstasy” for 25 years – copies, then affordable copies [<$50] of this title proved very difficult to find! 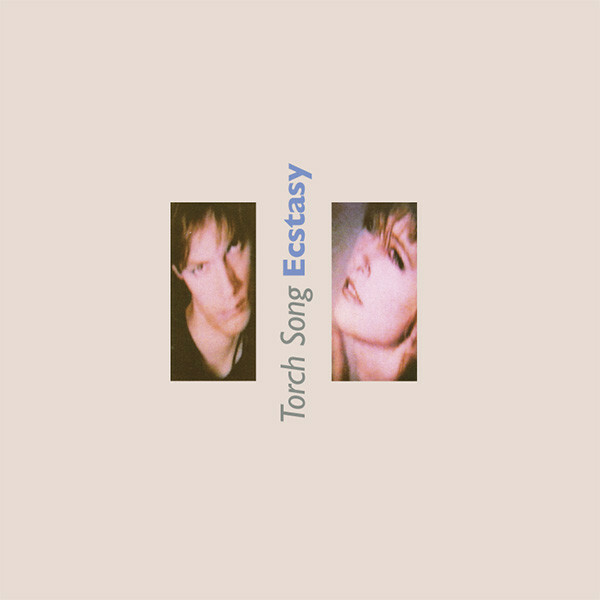 I made CDs of both Torch Song albums in a fit of pique in 2009, thank goodness. The cover of Blind Faith’s “I Can’t Find My Way Home” is hands down my favorite cover of all time. Every so often, I play it really loud in my home so I can trip out in the sub-bass frequencies of god contained within its beguiling grooves. If you’ve heard this, you know exactly what I mean! This entry was posted in Core Collection, Scots Rock, Want List and tagged CD, Jo Callis, Richard Strange, S.W.A.L.K., Spoons, Torch Song. Bookmark the permalink. Richard is a Godhead for that certain faction of the New Wave that managed to keep its lineage from Glam and performance art in tact as it emerged in the early 80s. The Phenomenal Rise Of Richard Strange is filled with the sounds of Central European art films and Weimar Cabarets. I Won’t Run Away is like a missing Bowie song that bridges his LA – Berlin periods. International Language Of The World is one of my all time favorite songs. It is a masterclass in Electronic Pop filled both minimalist and chaotic moments, that once heard, will stick with the listener for quite a while. There is something to be said for the influence of Suicide on the sound Strange created in the early 80’s. It may not be as shocking or riding the sharp end of the blade, but Suicide is definitely in there. I highly recommend his Engine Room period as well. I have Spoons Listen to the City on LP and also would like a CD version. It’s outstanding. The Talkback tracks are misplaced. I made a digital copy years ago but it has all the clicks and pops. The film is not much to look at but the musical performances are fun and Toronto of the time. I have no idea why the band has not put it out again on their own. Maybe a copyright thing. I remember buying the 12″ of Nova Heart and it was excellent ( still an all time favourite) but the B side Symetry was also amazing. Check out on You Tube their performance at The Spectrum of Montreal, 1983? I was there. Saw the Spoons many times live from 81-85. Monk. Pick up Gordon Deppes book. It’s on Kindle. A honest and exciting read. Jordan – I bought the “Nova Heart” 7″ 14 years ago and can agree with the greatness of “Symmetry.” I remember reading that that was supposed to be an A-side until “Nova Heart” happened and they let nature run its course. 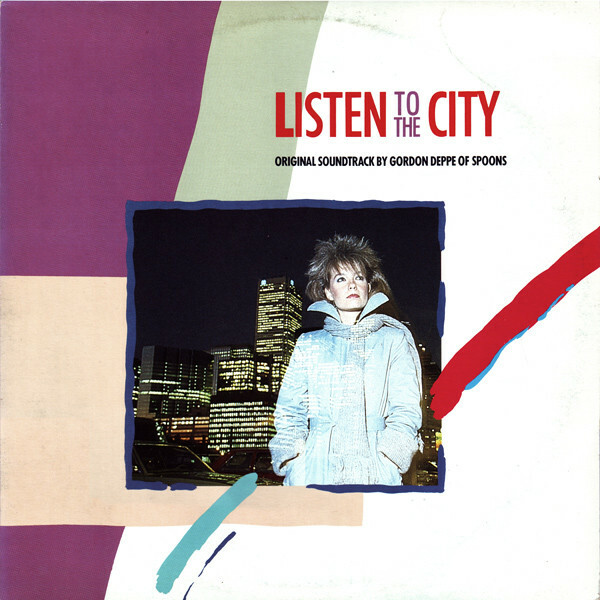 I seriously need to get the CD work done on my “Listen To The City” LP if you as a Spoons fan can vouch for its quality. I have a Monastic eye for clicks and pops. I’ve been doing this for so long, I have many techniques that I manually employ to do the job. Sometimes I’ll stay within the 2-track editor, but for finessing a noisy track sometimes it takes a mixing environment. I had no idea that Gordon Deppe had written a memoir. I would like to read that one day so thanks for the tip. We just got 7″ of snow last night so “Smiling In Winter” has been coursing through my head today! I really need to devote a week to convincing the world that “Arias + Symphonies” was some sort of peak experience. It is my favo[u]rite Canadian album of all time. +1 on Jordan’s Listen to the City recommendation. My cassette is still good enough to listen to on the old Walkman. It is in the same vein as Wang Chung’s To Live and Die in L.A. in that it ranks so high relative other releases (notwithstanding A&S) I have the Talkback CD as well as those 2 included tracks are better left on that CD than on the OST. Not so sure on the Bridges Over Borders release; uninspiring and sounds tired. A much better choice would be the demos CD Unexpected Guest at a Cancelled Party. I picked it up at a Spoons gig in Calgary in May 2014 from Sandy Horne herself working the merch table. A surreal purchase given my earlier concerts; Deppe, however, looks and sounds exactly the same as he did in the 80’s. Eagerly awaiting your post on Arias + Symphonies; I would put in in my top 10 of all CDs based solely on how it sounds with good headphones. Layers and layers of rich sound and great variety in song structure and rhythms. Absolutely brilliant. Although I listen to Static in Transmission quite a bit, A&S is always, always the first thing I play from them which then leads to the rest of their releases. PS Still a bit peeved at the 3 Kraftwerk CDs that made your list; I bought those so long ago on a trip overseas that I never realized they were bootlegs; rats. Oops; hit send too quickly. Also a +1 on Deppe’s book. An interesting and good read although it was done in one night. My bookstore copy was signed by the author as well which I didn’t realize until I got home. I agree. A&S is outstanding. Never get tired of it. Again, part of it is that drum machine sound. Roland perhaps. If you watch the Listen to the City film you can see Sandy working the machine. I am not sure A&S is in my top 10 but Nova Heart is. Check out their Nova Heart EP with a new version and demo. Talkback is quite good as well. A bit more commercial ,Romantic Traffic should have broken them big time but it was not to be. Read the book. Can’t wait for Monk and his review of A&S. Now Rational Youth Cold War Night Life is in my top 10. Another Canadian band that never broke. They should have. Kraftwerk. I have the original 1,2,Ralf and Florian. I remember buying them in DC mid 80s. I did not even know they had made them. Have not played them in decades. It’s not the Kraftwerk I know. I agree with Ralf that it started with Autobahn. Any CD versions that exist are bootlegs. Oh. Monk. I like your use of favourite as the option for us Canadians. How we spell it. You received plenty of snow. I passed your area a month ago. Saw the split on my way through Nashville I think it was. Keith. So you must be from Calgary? I have not seen The Spoons since 1985. They seem to still play plenty. That Wang Chung OST is a gem. It stands on its own from the film. I have it on CD and LP. I should mention that The Kraftwerk I mentioned are LPs. Probably worth something. German pressings. Arias & Symphonies: always a classic for me. 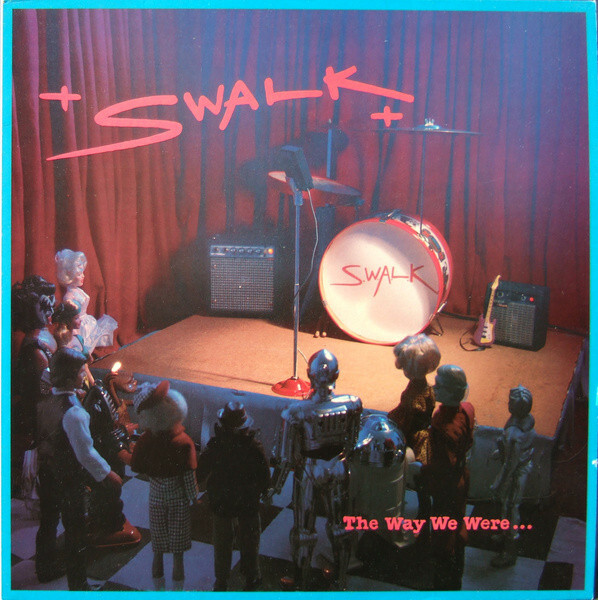 I bought a second copy of the vinyl LP way back when because I seriously was pretty sure I had worn the grooves down. I still listen to the album, in its entirety, often. I have their other releases on vinyl but they don’t come close to A&S. There was/is just something about it. My friend (way back when) actually saw them live, opening for Culture Club. I think one of the horsemen on the cover is Prince Charles! studio about ten years ago and had them do a professional cd production for me. this will be the closest thing to a perfect copy. Bruce – Welcome to the comments! I applaud your drive and resourcefulness. 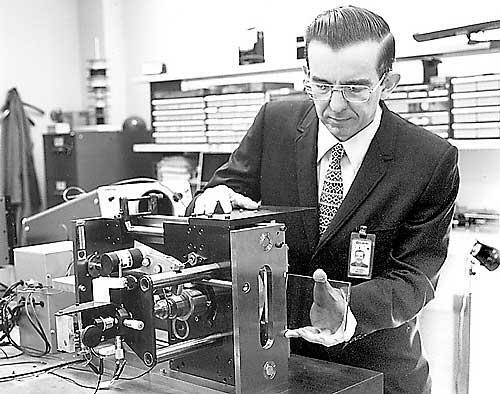 There are many roads to the Monastic way and engaging professional recording engineers to create your CD is probably the apex available to the determined customer.